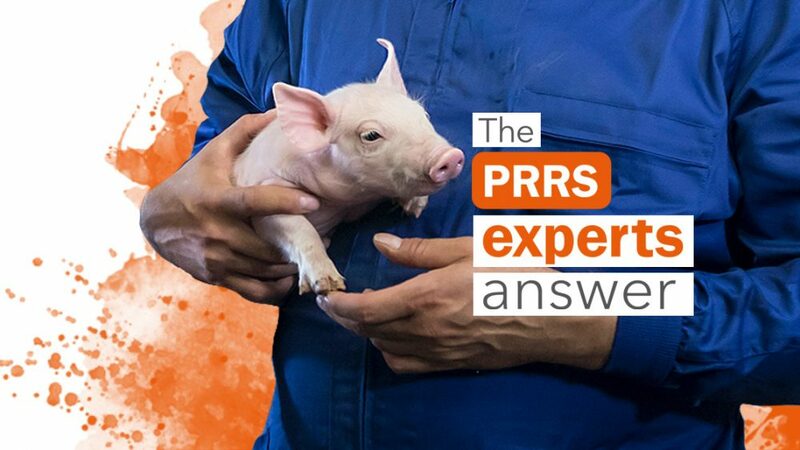 In a positive inestable farm that has recently used two different PRRS US MLV vaccines what will be the potential risk of the vaccine to revert to virulence and the impact on sow immunity? After using an US type MLV vaccine for 3 years there was a PRRS outbreak (US strain) last year. Now a new US MLV vaccine is being used for piglets, sows were mass vaccinated once. 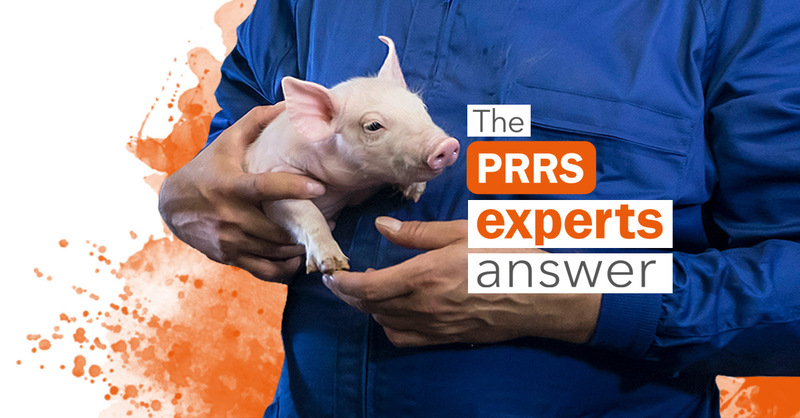 After using the new PRRS vaccine for 4 months, we still find PCR-positive piglets and clear clinical signs 4 weeks after injection (20-40% loss rate in the nursery unit). What will be the potential risk/concern of reverting to the original US PRRS vaccine? Having used 2 US MLV vaccines during last year, what will be the impact on sow immunity following a quarterly basis mass vaccination? The purpose of the PRRSV vaccination in positive herds is eradication and/or stabilization of the PRRS more effectively. Simultaneous application of PRRSV vaccination and herd closure works very well in most of the cases. An important point prior to vaccination is determining the type of the virus (NA or EU, NA and EU) circulating in the affected farms. Choosing homologous type of the vaccine is very critical to control the disease. Samples need to be send for genetic analysis. If the detected virus is vaccine virus then I do recommend stopping the NEW US MLV administration. I also recommend you to test PCVAD as well. We do not recommend US MLV for the pregnant gilts or sows. Piglets born from sows vaccinated while pregnant are weak and have more problems than unvaccinated sows. You need to follow the manufacturer’s instructions. Because of the gilts replacement and decreasing immunity to the vaccine, immunity to current vaccine will be dominant in your herd. If the field virus circulating in your farm is more similar to the new vaccine then results may be better than those obtained with the previous vaccine. Otherwise, you need to consult with your veterinarian to reconsider the choice of the vaccine.